ConsuNova team has performed many reliability projects covering the entire scope of reliability, maintainability and safety tasks. Experts with 25+ years of reliability consulting and training are the solid basis of the ConsuNova specialists’ reputation as one of the world’s leading Engineering Services Organizations. Failure Mode and Effect Analysis (FMEA) is an engineering technique for identification and elimination of known and/or potential problems within a system. FMEA is an ongoing process that should begin as part of the first design review and continue throughout the life of the product. Fault tree analysis and event tree analysis are two of the most mature and versatile methods for dealing with probabilistic risk, reliability and availability issues. Including software in a system Fault Tree Analysis or quantitative hazard analysis is essential in software-heavy systems. Not only does Software fail, it is often included as a mitigation element to hardware failures. A system analysis is incomplete without including the software elements and the interfaces between software and hardware. The Aircraft Safety Assessment process includes verification of the requirements of the aircraft development activities. 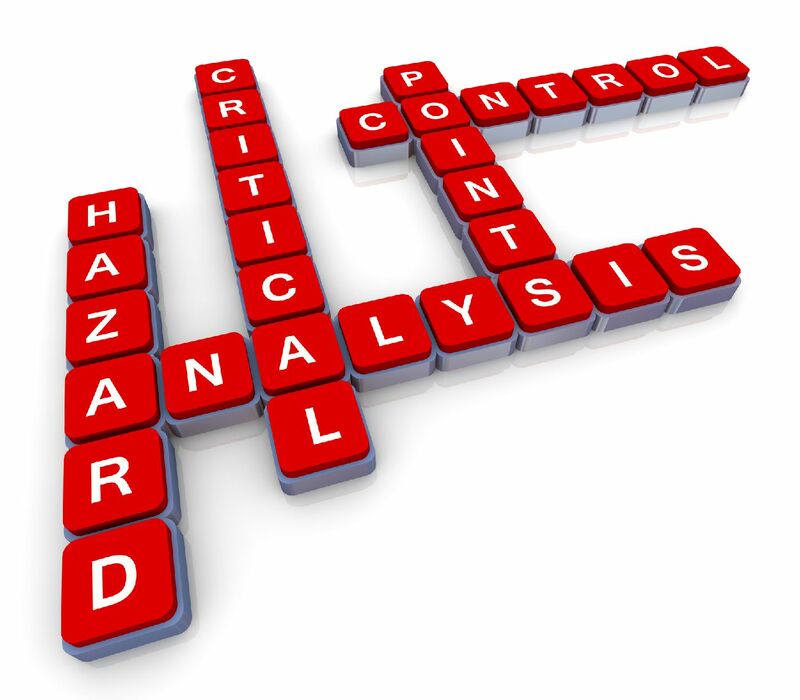 The Safety Assessment process also provides the methodology for ensuring that all significant failure conditions have been identified and considered. The Safety Assessment process is a significant part of the aircraft certification process by national, European (EASA) and US (FAA) regulatory authorities. The path is to start from Functional Hazard Analysis (FHA) at the beginning of the aircraft development, performing Preliminary Hazard Analysis (PHA), Preliminary System Safety Assessment (PSSA) and finally System Safety Assessment (SSA) and Safety Assessment Report (SAR). ConsuNova performs reliability prediction for electronic and nonelectronic parts according to any of the existing reliability standards. Reliability calculations are based on electrical/thermal stress analysis. The output is a report with a breakdown of MTBF and MTBCF figures per system, unit, board and component levels. Have a Safety or Reliablity Question? Send us a quick note about how we can help you and our team will be in touch in less than 24hrs.